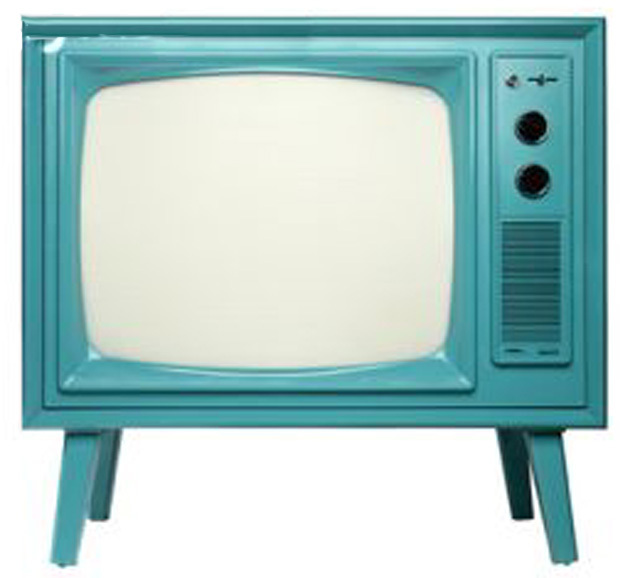 TV Marketing Ploys–Do They Work? As far as I know, and from everything I see on Twitter and Facebook–Scandal has been received incredibly well by viewers–men and women alike. (Ok, men are primarily watching because Kerri Washington is beautiful, but whatever…) The show is really good. The writing is awesome. The cast is great. The storylines keep you guessing and coming back for more, week after week…even when there are many weeks in between new episodes–which brings me to this question: Why the delay? Scandal has had three new episodes in the last 3 weeks and viewers will now have to wait three more weeks before they find out what happens next. This isn’t the first 3-week hiatus Scandal has had, prior to the 3 new episodes it had been a month, a full 4-weeks in between new episodes. Now, I pose the question, is ABC doing this intentionally to keep viewers intrigued? Or, do they have severe scheduling conflicts? Or, are they trying to drag things out until sweeps and/or the end of the season? And above all, is it working? For now, it seems all of the people I know are hanging in there with the show, myself included. Maybe ABC is an absolute genius in how it’s approaching this. After all, Scandal achieved its highest Nielsen ratings with the March 21st episode–after the 1 month break. Personally, I think this is a gamble. There are some pretty good scripted shows on tv these days, other networks, pay channels, and stations like FX (think Sons of Anarchy) and even PBS (anyone heard of Downton Abbey?). While on the subject of Downton Abbey, it is on my ‘to start watching’ list and it’s my understanding that they have a full year between seasons. Plenty of time for me to catch up. That’s a long break–but it’s an award-winning show. In a world where ‘now’ means ‘now’ and the short attention spans of viewers, is ABC’s strategy friend or foe? I guess time–and the ratings–will tell.